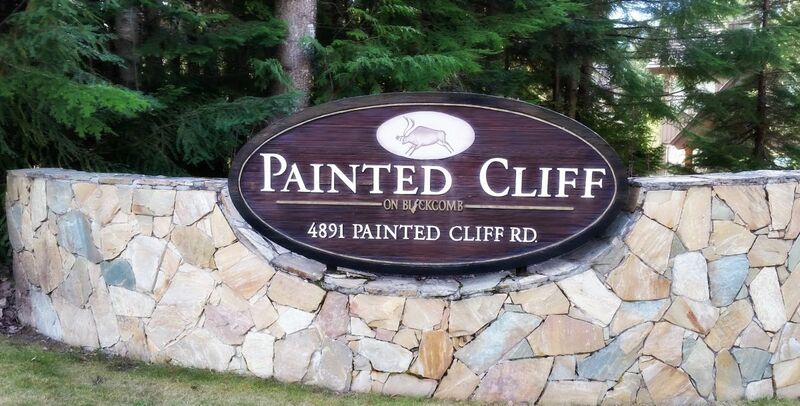 The Painted Cliff Townhomes are conveniently located just a 2 minute walk from the Blackcomb Mountain Cruiser run. 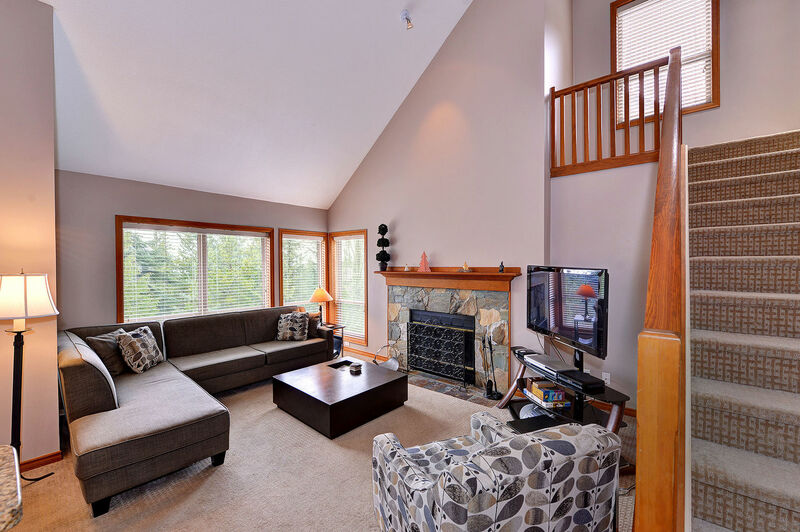 This Whistler accommodation is a fantastic ski-in and ski-out location with direct access to the Blackcomb Mountain Wizard lift. Set amidst pine trees, these townhomes offer a peaceful setting that makes you feel words away - even though you are still close to it all. 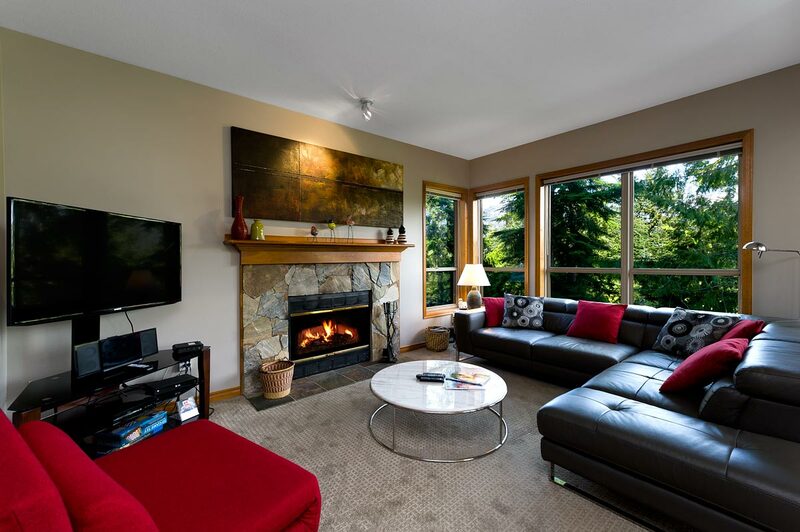 Just a fifteen minute walk to Whistler Village, Painted Cliff keeps you close to the most popular attractions, delicious restaurants, unique shops and exciting nightlife. 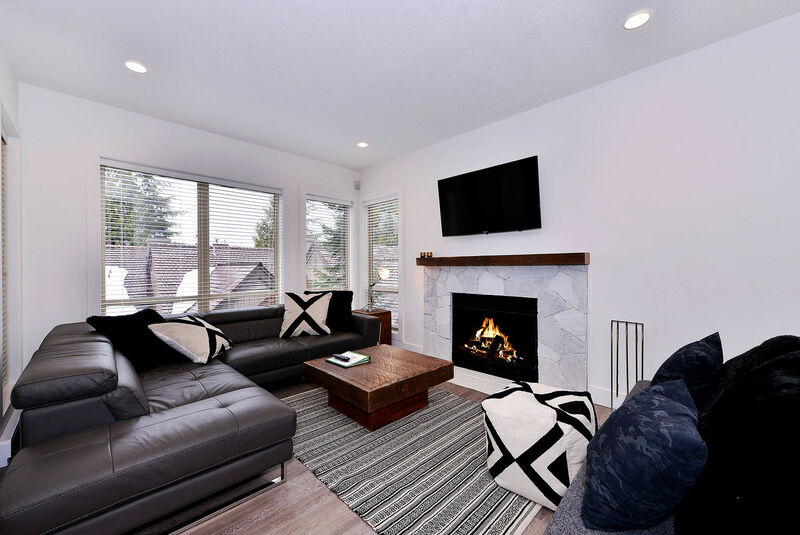 Enjoy more great restaurants, shopping and attractions in the quaint Upper Village, which is just a scenic two-minute walk away from this Whistler vacation rental. View our Guide to Painted Cliff for more information on this complex.